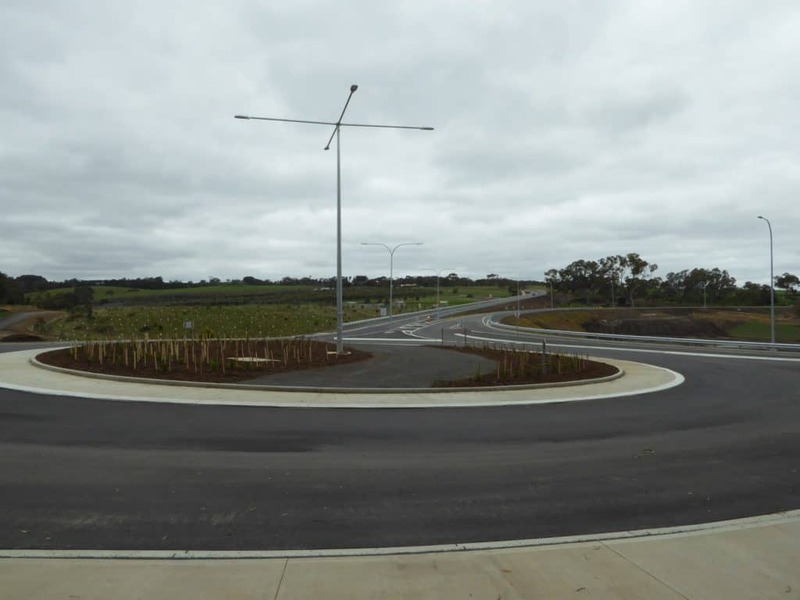 It has been several months now since the opening of the second Freeway Interchange for Mount Barker and it is timely to have a quick look at its impact. Less traffic congestion in the Littlehampton main street during peak commute & school drop off & pick up times. Reduced accidents at the Old Princes Highway – Bald Hills Road intersection. 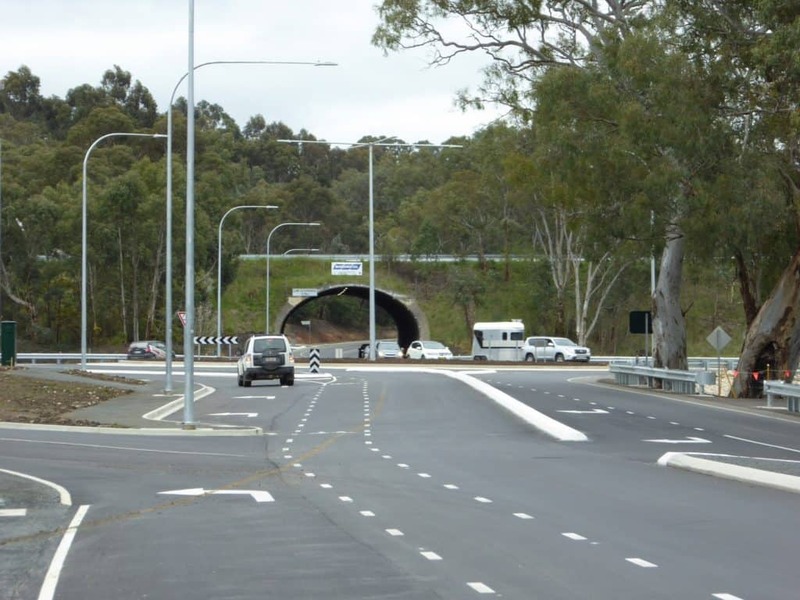 Improved traffic flows on Bald Hills Road. Less congestion on Adelaide Road Mount Barker at peak times..
Less traffic from the direction of Murray Bridge queuing at the initial Freeway Interchange as they tried to turn right across the flow of traffic. The section of Adelaide Road between Gawler Street & the entrance into Mount Barker is still congested during peak commute & school drop off & pick up times but this has been stabilised now. Overall, the project was well planned, construction was handled professionally & on time and the resulting impact on traffic flows has been of benefit to Mount Barkers residents & visitors.